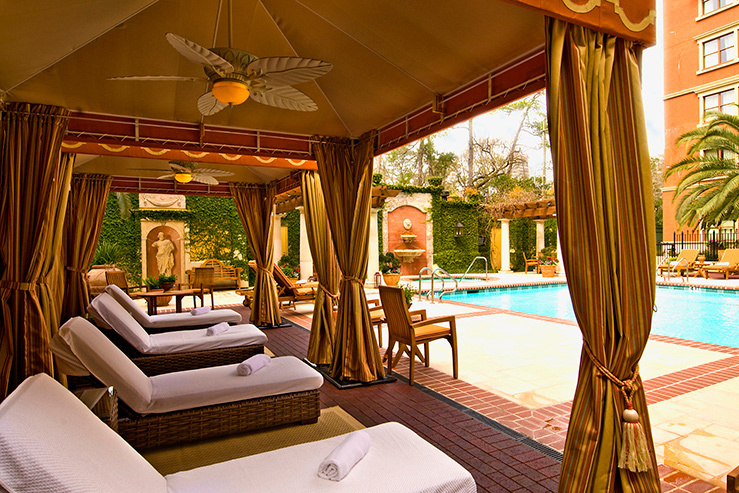 A lush, secluded spot in downtown Houston, Texas, Hotel Granduca is the kind of luxury experience seasoned travelers expect from 5-star hotels worldwide. Indulge in a night in with Northern Italian cuisine and a fulsome wine list at Ristorante Cavour. 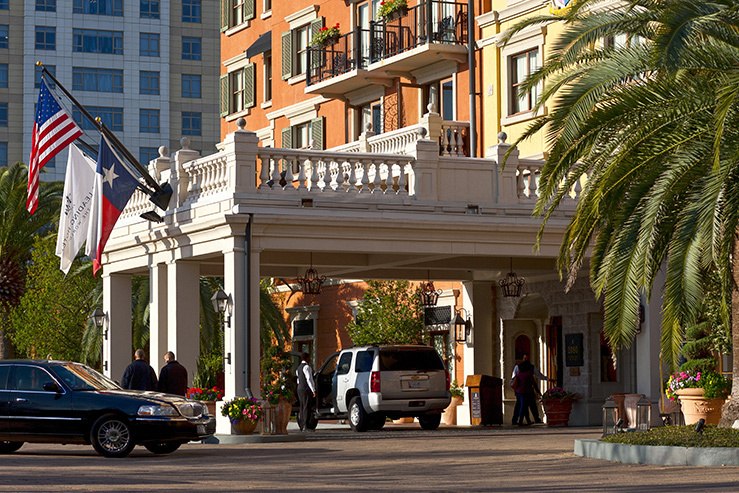 Or stroll across the street to explore the spas and boutiques in the Uptown Park Shopping Center. Take a look at some highlights of this welcome oasis. 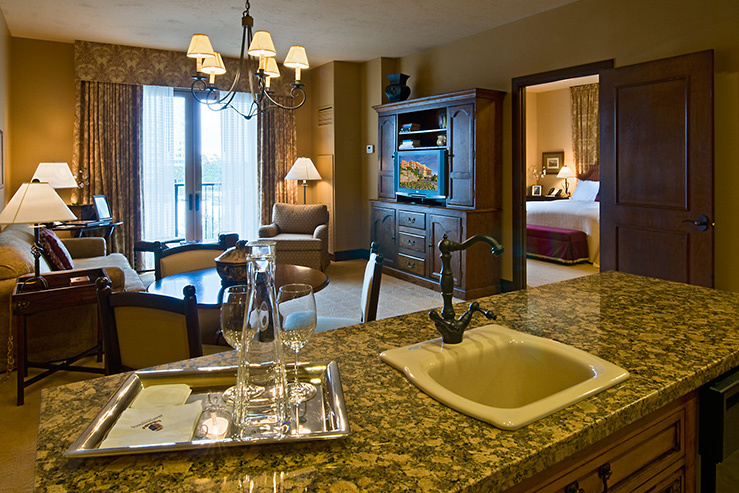 Grand suites are enhanced by fine Italian linens, fresh flowers, and international cable channels. 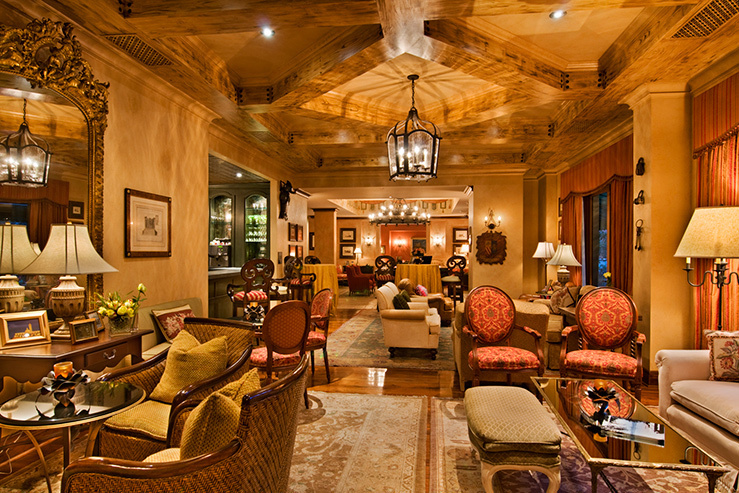 Opulent sitting areas are accompanied by discreet, detail-oriented service: hotel staff know your name from arrival. The Mediterranean-style pool and courtyard area—a well-lit, modern fitness room is adjacent. 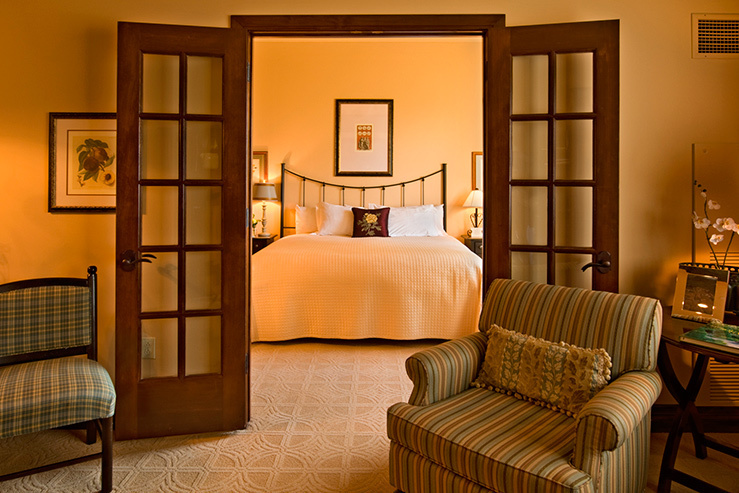 Small to full kitchens and twice-daily housekeeping are standard amenities.